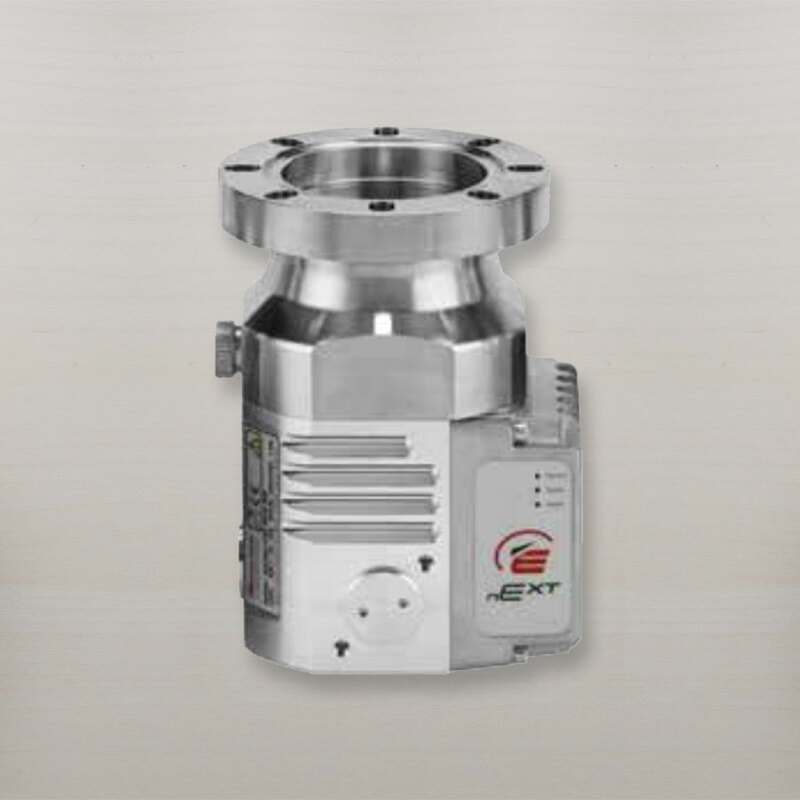 The new nEXT turbo pumps were designed to combine all the latest technological advances with two decades of experience based on the tried and trusted EXT/STP turbo pumps. 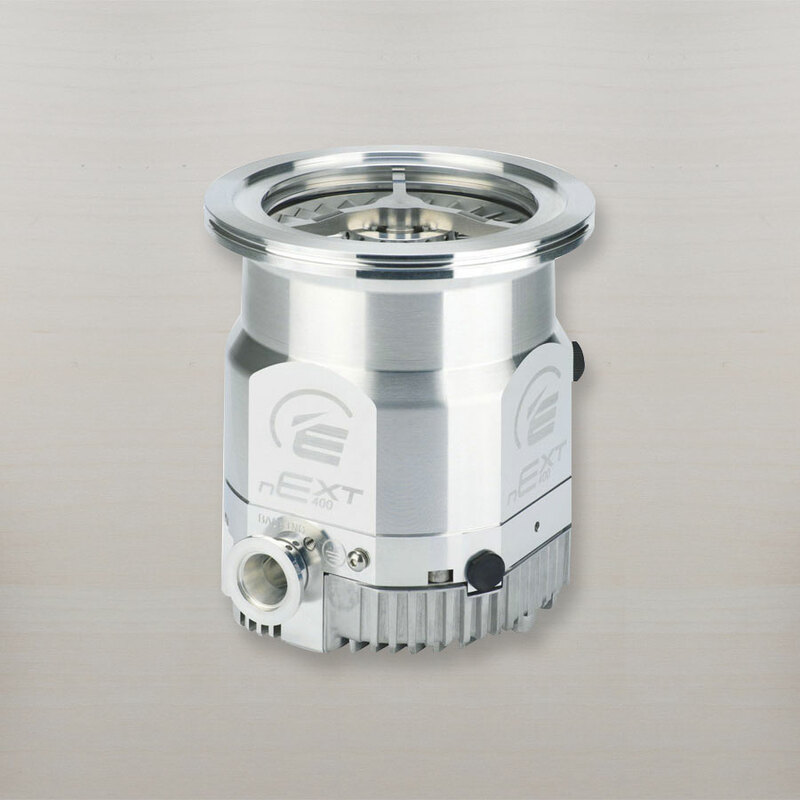 The new nEXT units set the benchmark for performance, reliability, and end user serviceability for a scientific turbo. They are available in four sizes. New technologies employed in the nEXT turbos have enabled the pumps to be serviced by the end user in the field in less than 10 minutes. Choose from a complete line of accessories to make integration easy. The TIC (turbo and instrument controller) has been developed to provide the end user full functionality and serial communication with a powerful PC driven program. 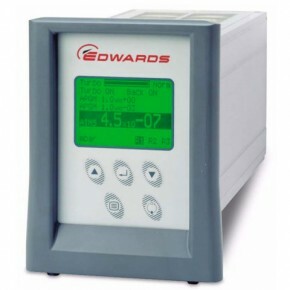 The system allows the end user /OEM total turbo pump controller and ability to support a new nEXT turbo pump, backing pump, and vacuum gauge or multiple vacuum gauge simultaneously. 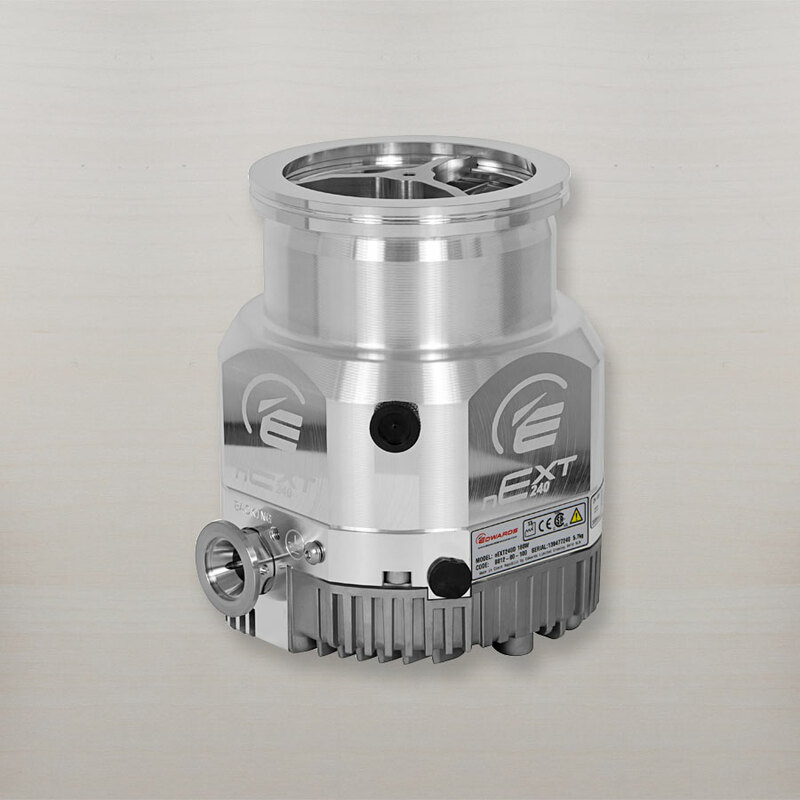 This truly is a one-box controller for a end users entire vacuum system. 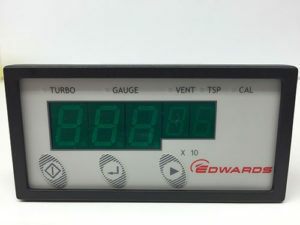 For a more economical and simple solution, TAG display units can be utilized with any of the NEXT turbo pumps. 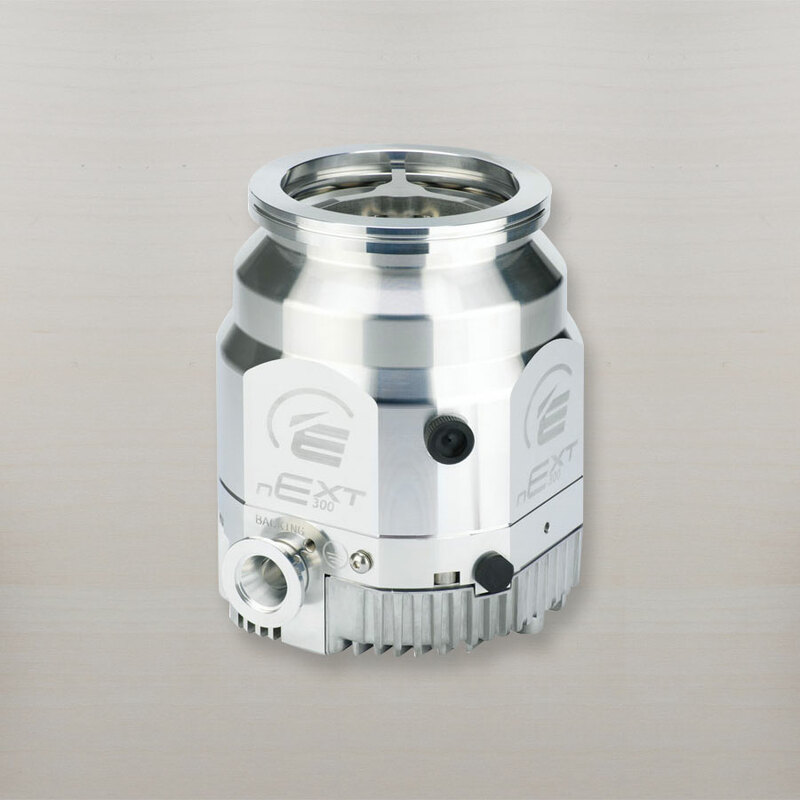 They offer on/off operations, ability to display one vacuum sensor, air cooling kit, and vent valve. Power supply is required.